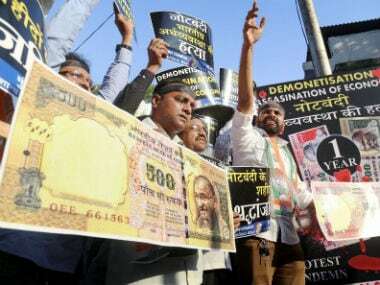 Demonetisation is a key step in a chain of important decisions taken by the Government to formalise the economy. The Government first targeted the black money outside India. Asset holders were asked to bring this money back on payment of penal tax.